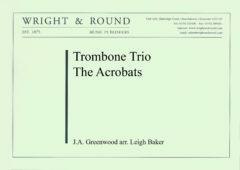 Here’s a twist on everyone’s favorite trombone solo – a version featuring the entire trombone section. With several suggestions on possible staging provided by the arranger throughout the score, this piece could be highlight of your next concert. This article was posted in New Releases, Sheet Music and tagged J. 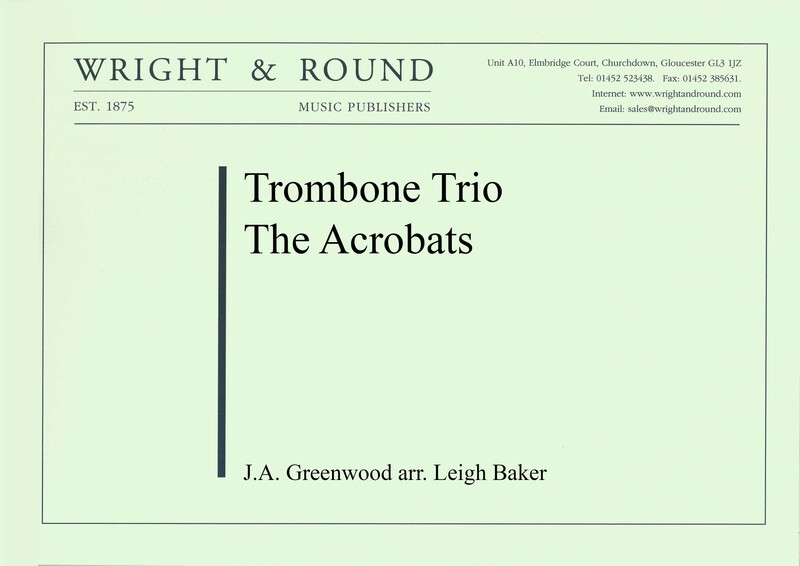 A. Greenwood, Leigh Baker, sheet music, trombone, trombone trio, World of Brass, Wright & Round on 2 October 2017 .